An unusual blend of TED-style lecture and close harmony folksong, HUMAN CARGO: Stories & Songs of Emigration, Slavery & Transportation has wowed folk club and festival audiences alike. It draws on Matthew Crampton’s book of the same name. Written and performed by storyteller/singer Matthew Crampton with Chris Hayes and Jan North – aka The London Lubbers – HUMAN CARGO is a topical examination of migrants’ experiences from the past. Matthew Crampton’s stories take us right onto the emigration boats, slave ships and transportation vessels. He deftly shows how 18th and 19th century migrants faced similar horrors to those trafficked and transported today. Between stories, the London Lubbers weave folk songs from the period. These include fresh versions of classics such as All Around My Hat, Essiquibo River and The Blue Cockade; alongside less-known treats such as By The Hush and Carrying Nelson Home; with some remarkable rarities such as Goodbye My Riley-O. This moving and informative show gives vital perspective upon one of the defining dilemmas of our time. Beautiful, powerful, poignant and informative. Absolutely excellent. 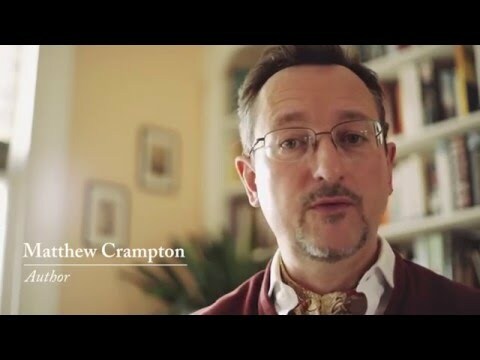 Based on Matthew Crampton's book of the same name, ... A great demonstration of the unique potential that folksong has to tell about the lives of ordinary people.